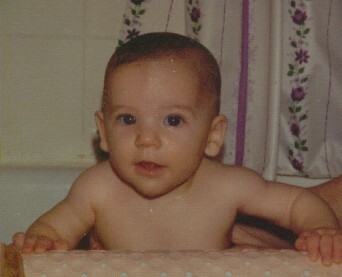 I'm running for Terry on September 14. That's less than two weeks away, and thus far I've raised an underwhelming $44. 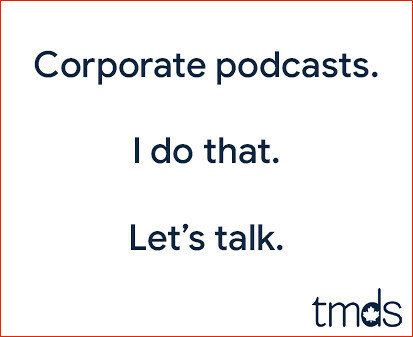 I serve up lots of content and never ask for a dime, so here's what I'm hoping you'll do so I can save face. My target is $500. I've got a long way to go. 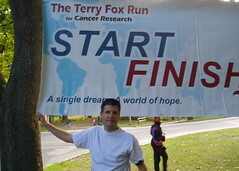 Brother, if you can spare a dime, pledge my run online and help me help the Terry Fox Foundation. That link again is http://www.terryfoxrun.org/ENRunner/default.asp?s=1&RunnerID=52623 and it's secure and easy and you'll earn plenty of karma credits. 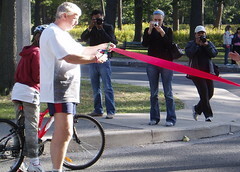 2008 Terry Fox Run - Donate Now! When I got home tonight I had a package waiting for me from Martha McClew, Ontario Provincial Director of The Terry Fox Foundation. In addition to a nice letter thanking me for my contribution last year, there was a DVD with a great Terry Fox documentary and other inspiring stories. My son loves the Terry Fox story. As he just told me, we can finish Terry's Marathon of Hope for him. As I type this, James is watching the Terry Fox documentary and he's mesmerized. He's always loved Terry Fox. 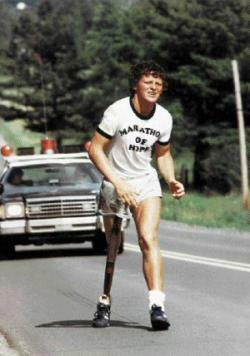 This is precisely why I once called Terry Fox the greatest Canadian. I can't think of a more inspirational story. I just have to think about Terry's pledge and everything falls into perspective. I haven't been able to run since November, but I'll make sure I complete The 2008 Terry Fox Run on Sunday, September 14, 2008. Click below and be the first to sponsor my run. I haven't shared stories about the kids lately, and it's not because there aren't any. It's because there are too many. They're both at these ages where just about everything they do is priceless and precious and too cute for words. It's truly cuteness overload. Tonight when I got home from work, James excitedly met me at the door to show me his temporary tattoo. It was a picture of Terry Fox. He wanted to tell me all about this Terry Fox fellow, about how he had one real leg and one robot leg, about how he ran so far every day and wanted to run across Canada to raise money for cancer. Hearing James tell me about my hero was pretty awesome, but it was his enthusiasm that got me. He told me Terry Fox would run first thing in the morning and sometimes didn't eat lunch until dinner. He went on to say he did the Terry Fox Run, but he didn't go as far as Terry would go. He also told me they saw a video about Terry Fox because he couldn't be there in person, having died from his cancer. He's only five, but James seemed to get it. He seemed to understand how special Terry Fox was and he seemed to be inspired by him. It was very cool. Right off the bat, I want to thank you guys. Another $35 was donated last night which means as of this minute I've raised $600 in online pledges and another $70 offline. When I set my target at $500 I didn't think I'd make it, so to exceed it by $170 is pretty sweet. Pledges ranged from $5 to $104, and to quote Terry Fox in 1980, "If you've given a dollar, you are part of the Marathon of Hope." 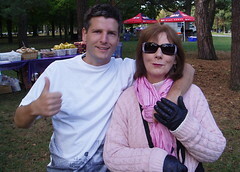 I ran my local Terry Fox Run, which was through High Park. I stretched alongside our MP Peggy Nash and MPP Cheri DiNovo and heard them both speak before Mayor David Miller said a few words and cut the ribbon. The route was only 4.5k which I would have ran, but I was joined by my mom, brother and sister-in-law, so I ended up walking the Terry Fox Run with them. It was a lot of fun and it felt good to raise $670 for the cause. Even though the run itself is over, I'm still accepting pledges, so it's not too late for you to be a part of the 2007 Marathon of Hope. Click on over here, whip out the credit card and chip in a buck or two. Here's the obligatory photoset from my morning in High Park participating in the 2007 Terry Fox Run. I'm running in the Terry Fox Run on September 16. I'd like to raise $500. So far, I've raised $96. There's a link on the left to place a secure online donation or you can just click here. Every buck counts, are you really going to notice an extra $5 charge on your Visa bill? Kic pledged $25 to my run so I returned the favour yesterday. Who else wants to help me cure this cancer crap? Today is my birthday, and if you're in a giving mood, there's something you can do. I'm running in the Terry Fox Run this September. Donate and boost my amount collected from the current $33 closer to my target $500. Here's where I'm collecting pledges. It's safe and secure, just whip out the credit card and throw a few bucks at my run for my 33rd birthday. It's been about four years since I complained about this, and in the blogging world four years is an eternity. My complaint has to do with this holiday weekend. Once again we're taking Monday off in honour of Queen Victoria's birthday. Queen Vicky's full title was By the Grace of God, of the United Kingdom of Great Britain and Ireland Queen, Defender of the Faith, Empress of India, but that would take too long to type. The bottom line is, we should celebrate a more Canadian persona and rebrand this holiday. 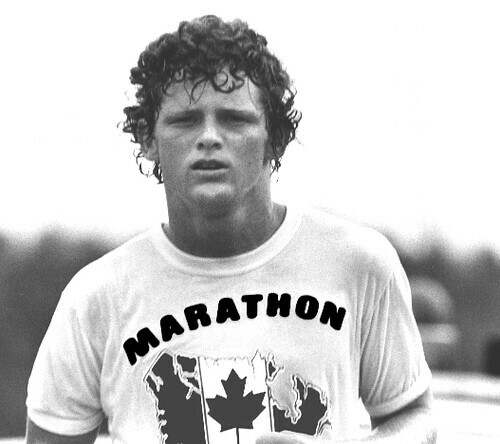 In the past I've made suggestions, but now I'm thinking it's time we take this long weekend in the name of Terry Fox. Wouldn't it be great if Monday was Terry Fox day? Speaking of Terry, I'm running The Terry Fox Run in September and it's never too early to cough up a little coin. Make your donation here. And happy Terry Fox Day.